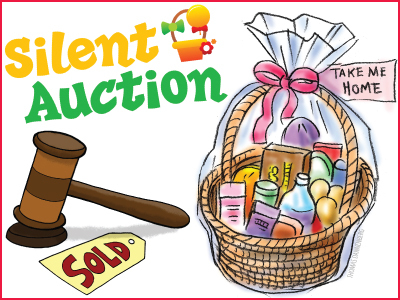 Just a quick note that we’re hosting a Silent Auction this week at our school. Stop by and bid on some great items when you’re at the school to talk with your kids teachers!!!!! Next Join us for a brief PTSA Meeting tonight! !